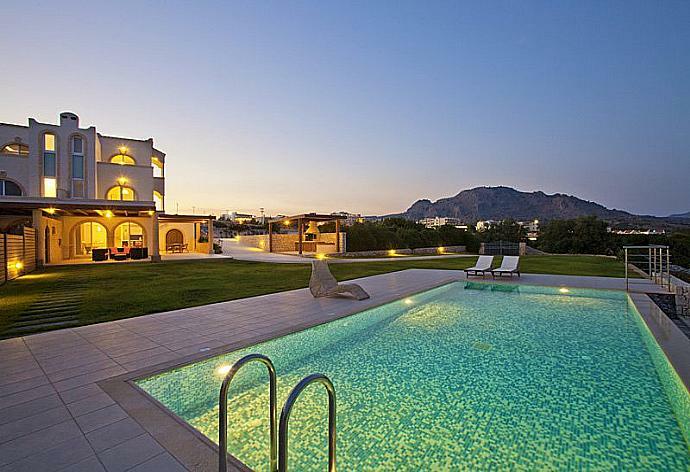 Villa Aphrodite is located in Gennadi on the Greek island of Rhodes. This detached vacation rental property is air-conditioned and sleeps up to 6 people with 3 bedrooms, 3 bathrooms along with private swimming pool and sea views. The villa is walking distance to the beach. 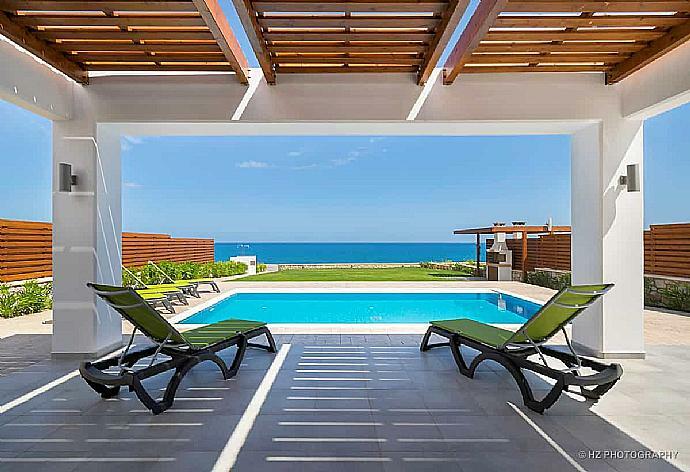 Villa Dimitra is located in Gennadi on the Greek island of Rhodes. This detached vacation rental property is air-conditioned and sleeps up to 6 people with 3 bedrooms, 3 bathrooms along with private swimming pool and sea views. The villa is walking distance to the beach. Villa Hestia is located in Gennadi on the Greek island of Rhodes. This detached vacation rental property is air-conditioned and sleeps up to 7 people (6 adults and 1 child) with 3 bedrooms, 3 bathrooms along with private swimming pool and sea views. The villa is walking distance to the beach. 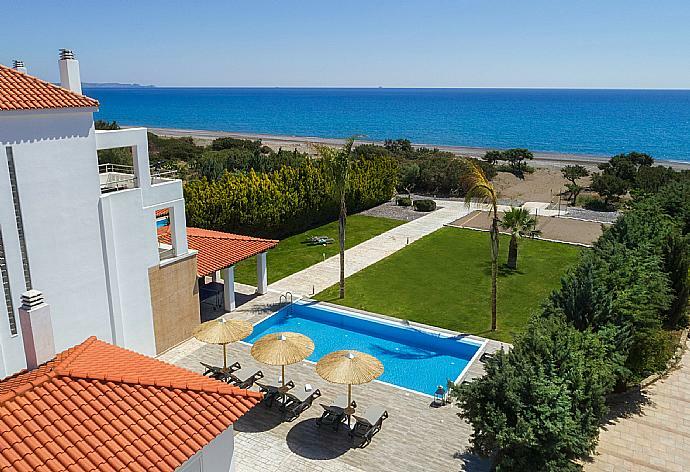 Villa Konstantina is located in Gennadi on the Greek island of Rhodes. This detached vacation rental property is air-conditioned and sleeps up to 6 people with 3 bedrooms, 3 bathrooms along with private swimming pool and sea views. The villa is walking distance to the beach. 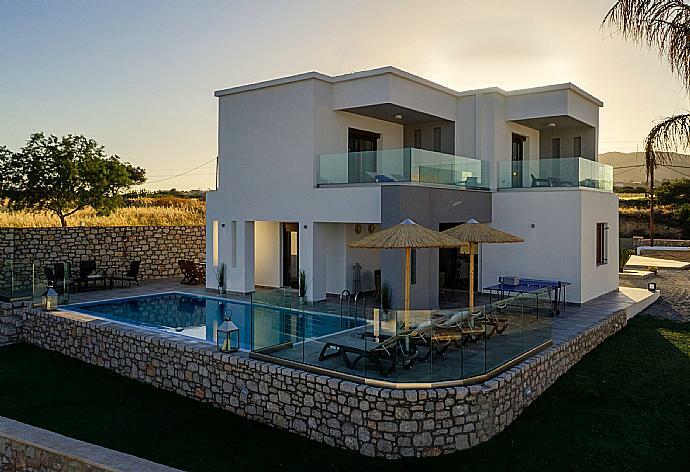 Villa Poseidon is located in Gennadi on the Greek island of Rhodes. This detached vacation rental property is air-conditioned and sleeps up to 6 people with 3 bedrooms, 3 bathrooms along with private swimming pool and sea views. The villa is walking distance to the beach. 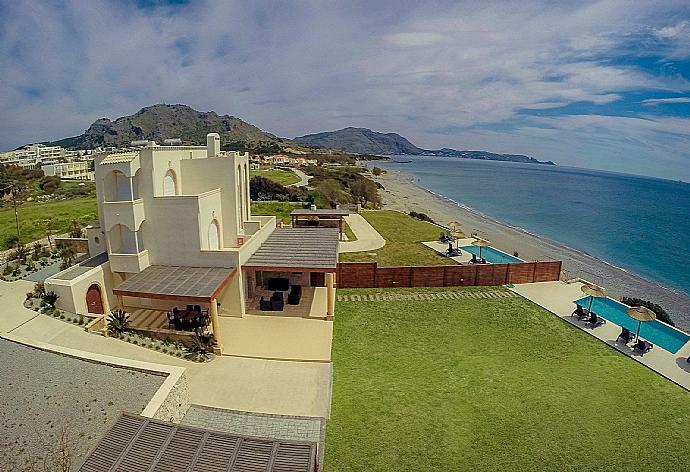 Villa Thalassa Dio is located in Kiotari on the Greek island of Rhodes. This vacation rental property is air-conditioned and sleeps up to 7 people (6 adults and 1 child) with 3 bedrooms, 3 bathrooms along with private swimming pool and sea views. The property is walking distance to the beach.